Some of the most beautiful luxury rugs in Chelsea are available at Luxury Rugs. If you are looking for a stylish and contemporary rug made to match your interior our dedicated team can help you. You may have an idea that you want turned into reality so that you can design a room around a certain colour scheme or pattern. There are several techniques and materials to consider as well as innumerable colours to choose from. Some of the designers we work with are Ted Baker, Calvin Klein, Brink and Campman, Nourison, Angelo rugs, Amy Kent Bespoke Rugs, Jacaranda and Asiatic to name but a few. Some of the design companies have over 50 years of experience in creating luxury on of a kind carpets and rugs. We offer a designer service to create stunning rugs. 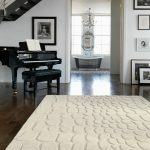 In Chelsea, luxury rugs are unique and will be made for any room in your home out of any material you wish. 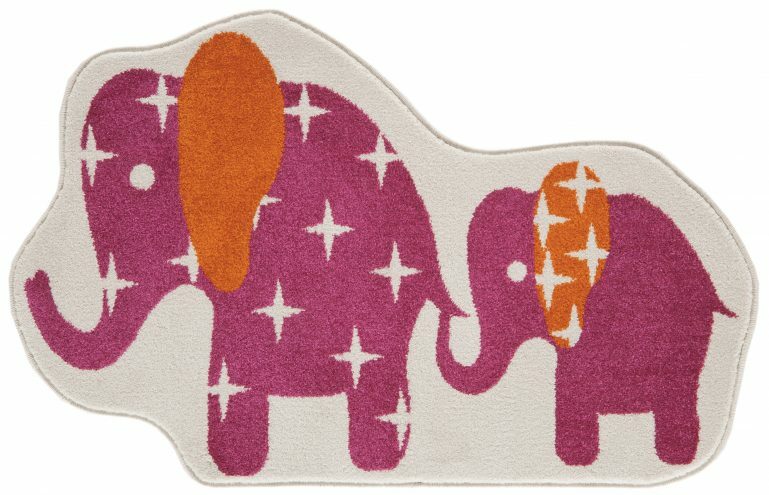 Many of our rugs are handmade and are unique both in materials used and designs. Our team of experts will keep you fully updated throughout the order process, produce drawings of the projected style and the way it would look once made. Handmade rugs usually take between 4 to 5 months to complete and include hand tufted rugs and carpets in all types of patterns from herringbone to patchwork to natural or stripes. 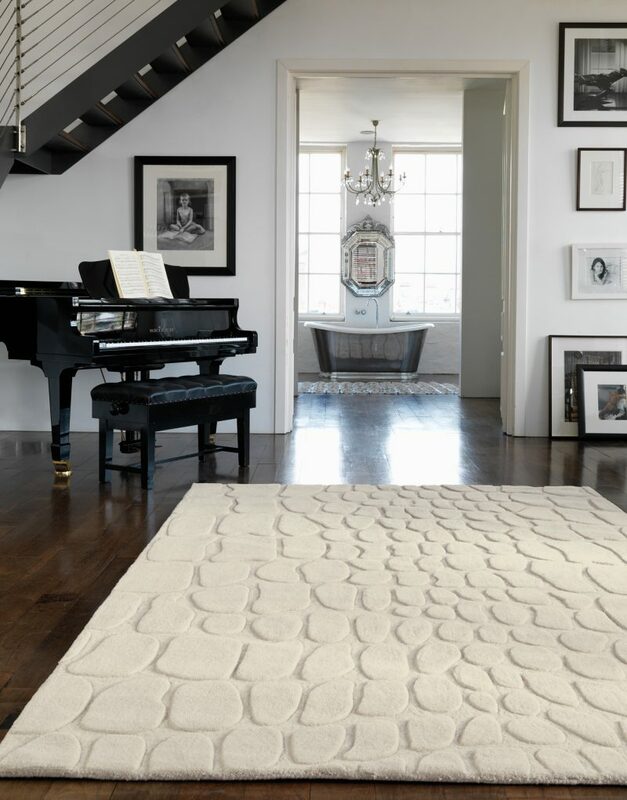 Your imagination is the only limit to getting your design onto your floor in one of our elegant and fashionable rugs. 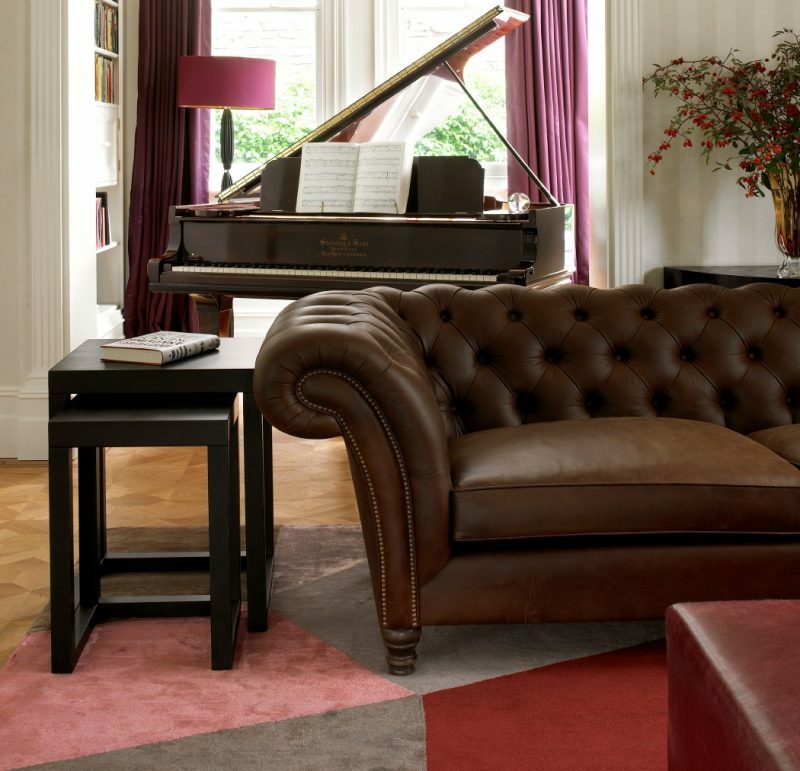 Our luxury rugs in Chelsea are created by some of the world’s top designers. 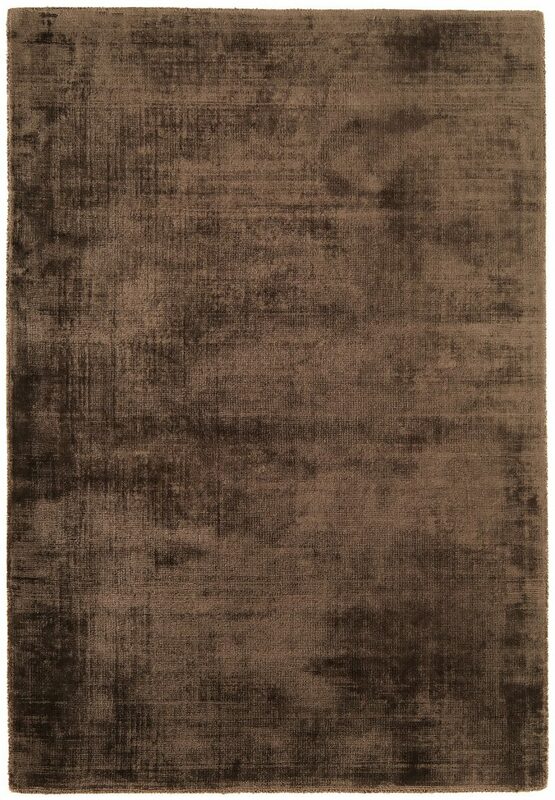 Contact Luxury Rugs today or visit our showroom and order a rug that is unique. 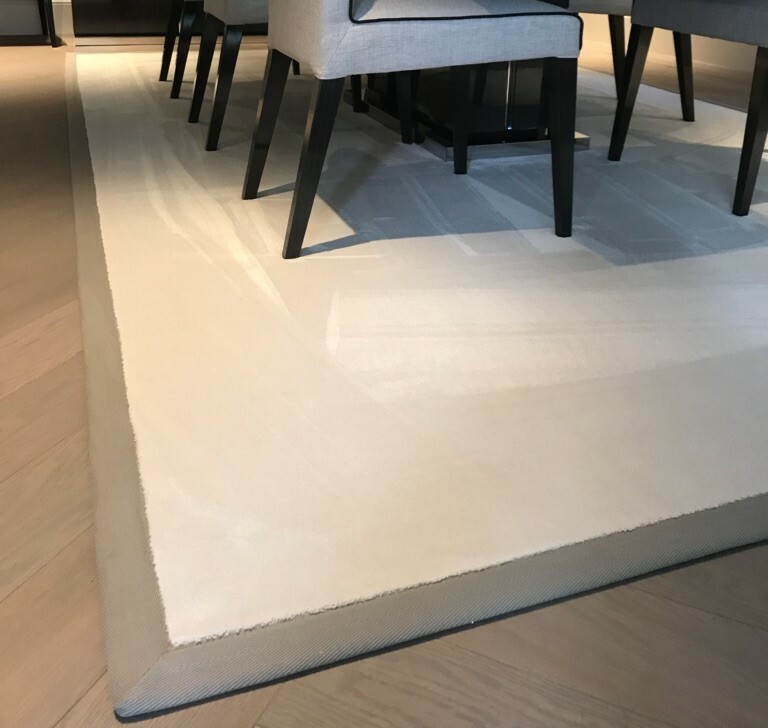 We can supply small samples of the rug directly to your door so that you can see if the colours and material fit in with the decor of your home or office. We have brochures that allow you to peruse all the rugs in stock. This is especially important for Architects and interior design businesses that need certain patterns or colours for their clients. Items can also be purchased online when a choice has been made from the samples.